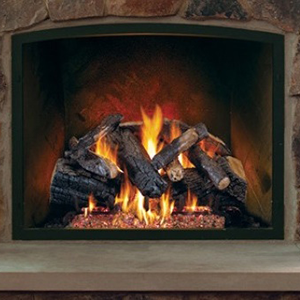 Fireplace and Chimney Products | St. Henry Tile Co.
Click here to visit our wood stove vendors. 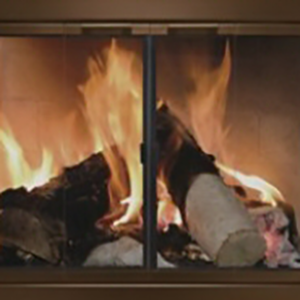 Click here to visit our wood fireplace vendors. 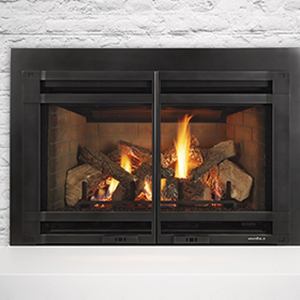 Click here to visit our gas fireplace vendors. 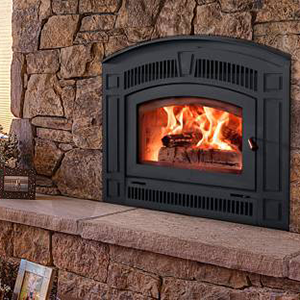 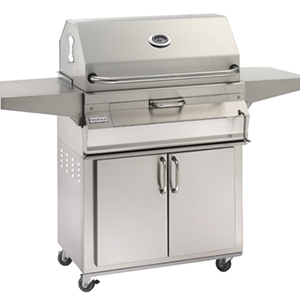 Click here to visit our gas log set vendors. 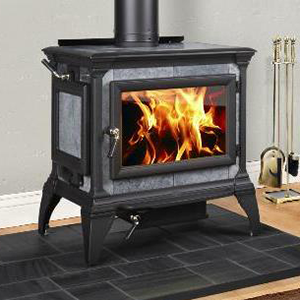 Click here to visit our pellet stove vendors. 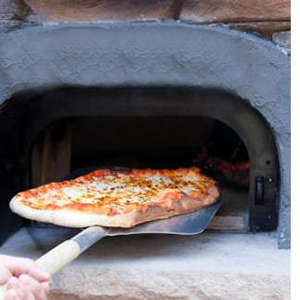 Click here to visit our pizza oven vendors. 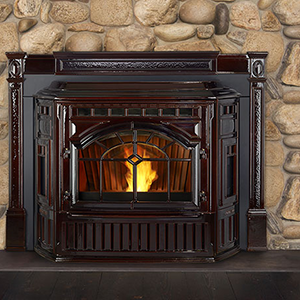 Click here to visit our fireplace glass door vendors. 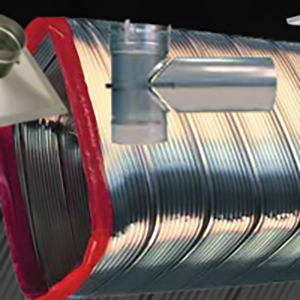 Click here to visit our chimney liner vendors.